Today I learned that Mistress Ivey, the blogger over at Becoming a Mistress has passed away. 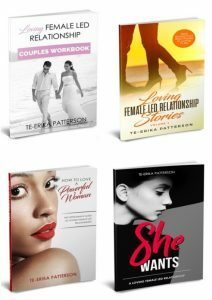 For those of you who may remember, Mistress Ivey was my guest speaker for lesson 3 of the Becoming An Anchor in a Female Led Relationship course for men that I created a few years ago. 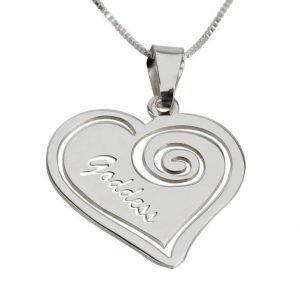 She also taught a class on Tease & Denial during the Becoming a Goddess Course for Women back in its early days. Thank you, Mistress Ivey for your support and wisdom. You will be missed. Why Are Men In the MGTOW Movement So Angry? 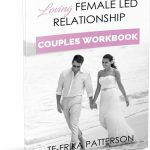 Loving Female Led Relationship COUPLES WORKBOOK is HERE!